Scroll down for the #CMWorld conversation report for August 26th, 2018 EST. When it comes to participants, we ranked 37th among 436 conversations. In terms of the number of posts, we ranked 37th out of 436 conversations that took place. This conversation ranked 30th out of 436 in terms of the amplification of ideas & content. 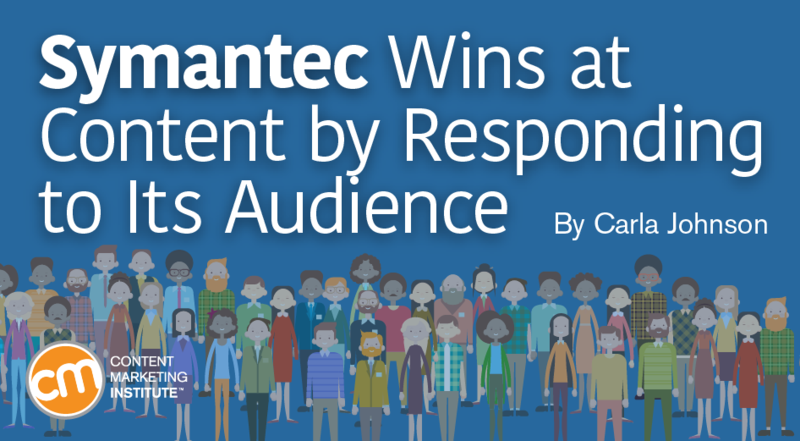 There were 46 reshares, 46% of posts, during the course of the conversation. 7% of participants in this conversation engaged each other 7 times. 54% of participants in this conversation shared a total of 9 unique pieces of content. PR/writer gal. Freelance #writer. #PR consultant. Content creator. #SM nerd. 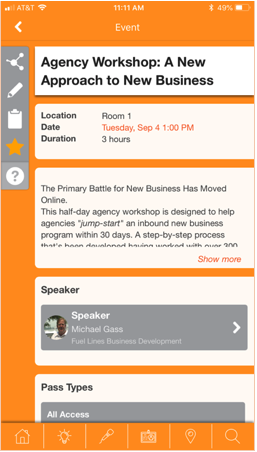 This time next week we'll be on a jet plane bound for #CMWorld WE. ARE. SO. EXCITED. See you soon @CMIContent team! Here's the new #legolifemini 'awardees' for this year's #CMWORLD event. Who's who? The 2018 Content Marketing World app is here! The Content Marketing World 2018 app is ready for you to download! Bookmark sessions, connect with other attendees, and find your way around the Huntington Convention Center of Cleveland. Want to be a content marketing smarty? 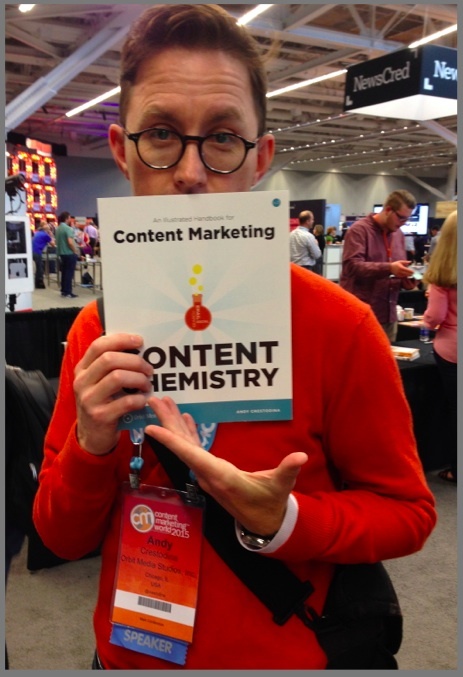 Check out these Content Marketing World authors. Since books are the ultimate long form content marketing, they know how to create the useful information you need.